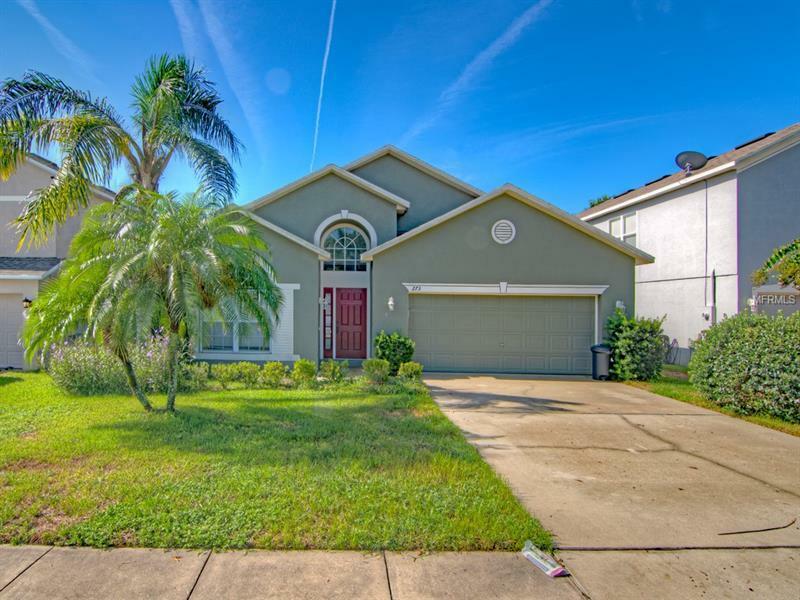 A rare find - An updated home with a gorgeous backyard in a family friendly gated neighborhood in Seminole county. Your new home features newer appliances, blinds throughout, hardwood flooring and ceramic tile, neutral colors perfect for decorating, and completely fenced in yard. Three large bedrooms and a great room for entertaining make this home perfect for you. Want a pool? No problem, the community has that, too. Lushly landscaped backyard and paved for easy maintenance, this home is a gem.